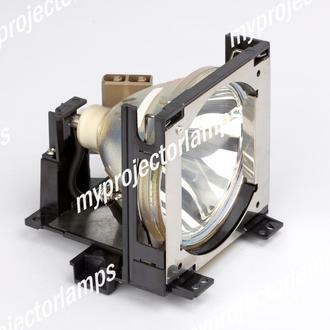 The Sharp XG-P10XE is made from ORIGINAL** parts and is intended as a replacement for use in Sharp brand projectors and is a replacement lamp for the alternative projector models listed below. 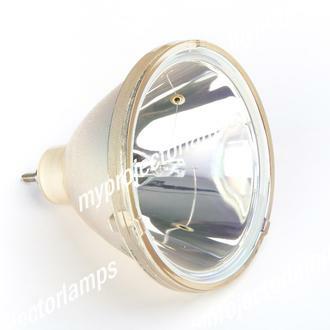 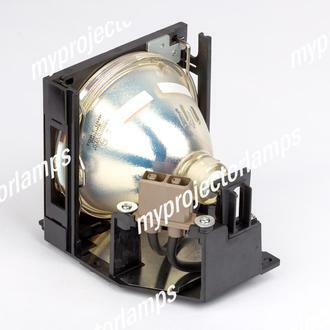 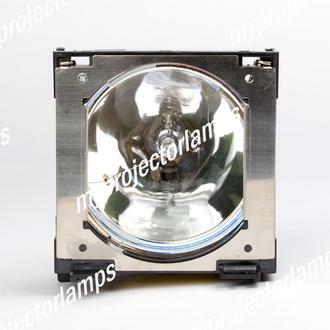 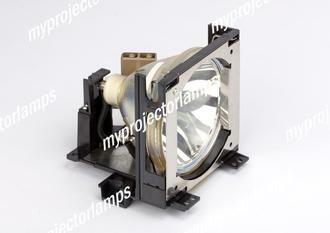 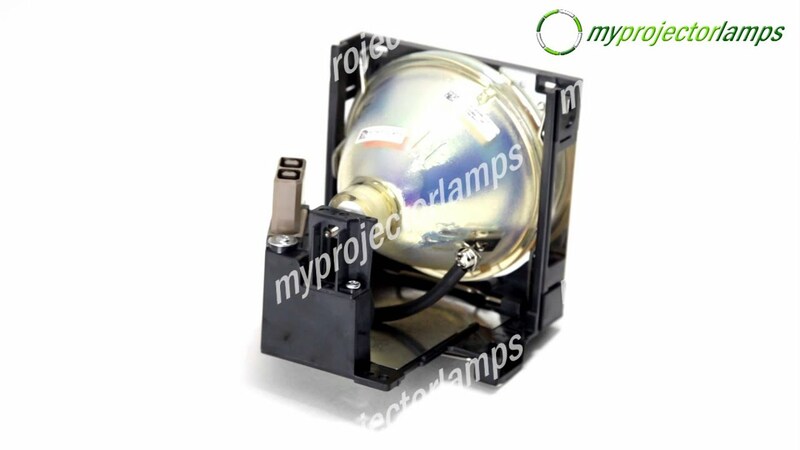 The MyProjectorLamp price is only $281.28 for the projector lamp. 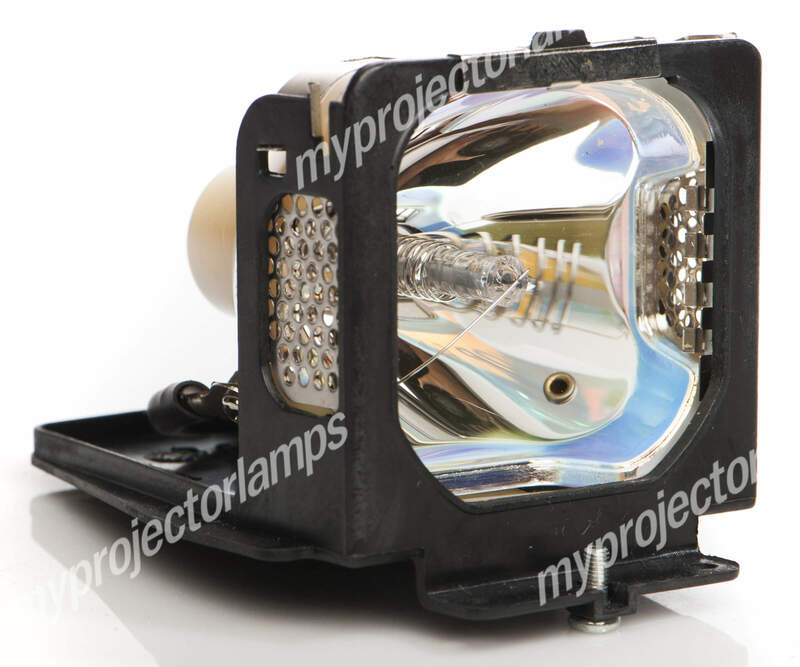 The Sharp XG-P10XE and projector lamp module both come with a full manufacturer warranty.